Michelle Aronowitz is a civil rights attorney in private practice in New York, specializing in fair housing, fair lending, affordable housing, public benefits and immigration. She has over two decades of experience enforcing fair housing laws and developing fair housing law and policy. She recently served in the Obama Administration as Deputy General Counsel for Enforcement and Fair Housing at the U.S. Department of Housing and Urban Development. Prior to that, she served as a Deputy Solicitor General for the State of New York and as a trial attorney at the Department of Justice Civil Rights Division, Housing and Civil Enforcement Section. Michelle holds a J.D. from Stanford Law School and a B.A. from Yale University. Catherine Barnett is the Director of Restaurant Opportunities Center of New York (ROC-NY), an affiliate of ROC United, a national worker center advocating for fair working conditions and wages for restaurant workers. 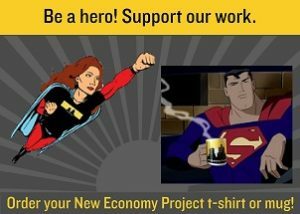 She previously served as Executive Director of Project Enterprise, a nonprofit organization that provides microloans, business education, peer support and technical assistance to low-income New Yorkers who lack access to business financing. Catherine, who is fluent in Spanish and French, holds an MBA from the Stern School of Business at NYU and a BA from the University of Pennsylvania. 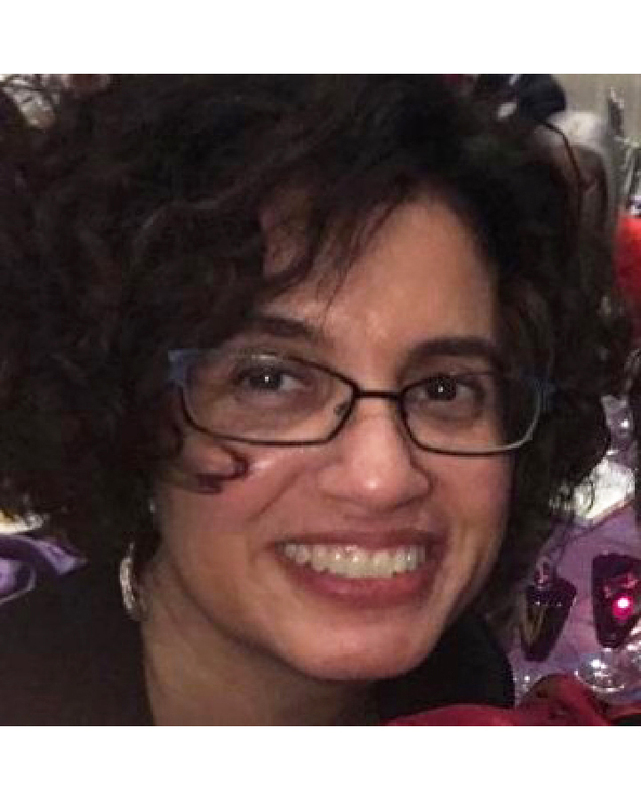 She serves on the advisory board of the Professional Agricultural Workers Conference at Tuskegee University, and volunteers with the Staten Island Neighborhood Food Initiative, in the borough where she lives with her two daughters. 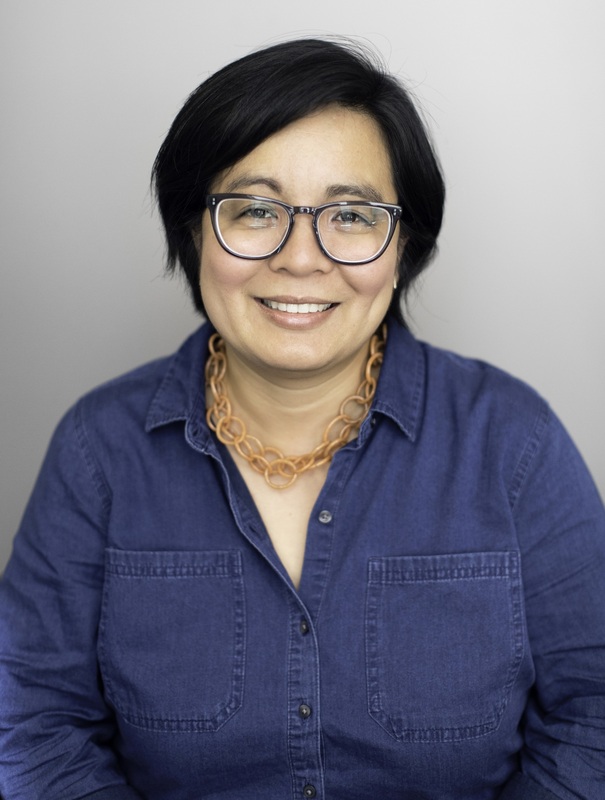 Jennifer Ching is Executive Director of North Star Fund, a community foundation that supports grassroots organizing in New York City and the Hudson Valley. Prior to joining North Star, Jennifer was the Legal Services NYC Project Director of Queens Legal Services. From 2008-2010, Jennifer was the Director of New York Appleseed, a public interest center connecting grassroots groups with policy advocacy. As a litigation associate at Paul Weiss LLP, Jennifer spent several years representing individuals incarcerated by the United States in Guantánamo Bay. Jennifer has also served as a Gibbons Fellow in Public Interest Law and Constitutional Litigation and as a Skadden Fellow at the ACLU-NJ. She has also worked as an Urban Fellow with the New York City Human Resources Administration and a community organizer with immigrant worker centers in Boston and New York’s Chinatown. Jennifer is the daughter of immigrants, a graduate of Harvard University and NYU School of Law, and lives in Brooklyn with her partner and two children. Gregory Jost is a Bronx-based researcher, organizer, and facilitator with expertise in affordable housing, the history of redlining, and strategies for community reinvestment. He serves as the Director of Organizing at Banana Kelly Community Improvement Association, and is an Adjunct Professor of Sociology at Fordham University. Gregory is currently researching and writing a book on the history of Redlining and the Bronx, and supports the Undesign the Redline work of Designing the We. Azadeh has extensive experience in government, philanthropy and the non-profit sector. She has worked for over 20 years to advance progressive policies and to create better conditions for marginalized communities, including in the fields of human rights, sexual and reproductive rights, and the rights of immigrants and low-wage workers. She recently served as Founding Executive Director of the NYC Commission on Gender Equity, and as Executive Director of Language Access Initiatives in Mayor Bill de Blasio’s Office, and was appointed by Mayor Mike Bloomberg to work on comprehensive immigration reform. Azadeh was a Fellow with the Annie E. Casey Foundation and spent nearly a decade as founding CEO of Youthbase, an agency committed to stopping the spread of HIV among young people in NYC, South Africa and India. 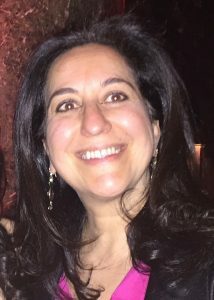 Azadeh has served on the board of directors of numerous organizations, including the New York Community Media Alliance, and has received dozens of awards recognizing her commitment to human rights. Born in Iran, Azadeh holds a B.A. from the New School University and an M.P.H. from Columbia University, and was a Charles H. Revson Fellow at Columbia University. 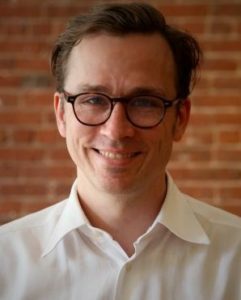 Brendan is founder and director of The Working World, a cooperative financial institution and business incubator based in Argentina, Nicaragua, and the United States. Brendan originally moved to Argentina in 2004 to work with a group of Argentines looking to support the “recovered factory” phenomenon, and out of this was born the Working World and its methods of non-extractive finance. After this success, Brendan helped open a second branch in Nicaragua in 2009, and another in the U.S. in 2012, where The Working World has so far funded twenty cooperatives, including New Era Windows in Chicago. Brendan is a 2009 Ashoka fellow, a two time Ashoka Globalizer, a nominated Prime Mover, and a frequent speaker on the solidarity and cooperative economy. 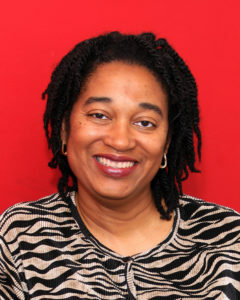 Raun became Executive Director of Legal Services NYC in 2011. He has been a member of the LSNYC family for over 30 years, serving as Chief of Litigation and Advocacy since 2003. 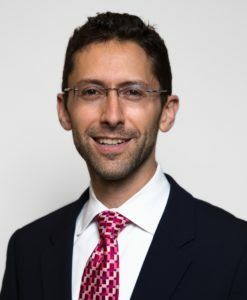 He began his career as a housing attorney at South Brooklyn Legal Services and later became its Director of Litigation, supporting the development of affirmative litigation, helping to create one of the first foreclosure prevention projects in the country, and developing a project to provide legal services and training to home-based child care providers. Raun has written about residential displacement, foreclosure, ethics, affirmative litigation and child care work, and has received several awards for his public service. He is a member of the Permanent Commission on Access to Justice and holds a B.A. from Amherst College and a J.D. from Harvard Law School. Jonathan has extensive community development experience in the public, private, and non-profit sectors. He currently serves as Senior Vice President & Chief Operating Officer of the Women’s Housing & Community Development Corporation (WHEDco) in the Bronx. 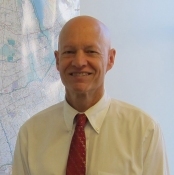 He previously directed development finance for the NYC Housing Development Corporation, and before that oversaw real estate and project finance for Empire State Development Corporation. 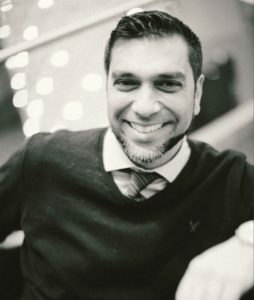 Jonathan started his career in affordable housing development over two decades ago, working with a community based organization in Washington Heights. As a volunteer, Jonathan has served as Treasurer of Avodah: The Jewish Service Corps, and has provided legal representation to a mortgage scam victim threatened with foreclosure. Jonathan earned his BA from Harvard College and his JD and MBA from New York University.